Do you want to increase your online store’s sales through highly-qualified traffic from Search? Speak with one of our team at 5Tales today. We are the digital marketing agency who specialise in getting the most from Search. Find out how we can turn your marketing strategy around so you can grow your business through more consistent and significantly increased sales. We consider ourselves a first class digital marketing agency and we run campaigns in order to generate a positive return on the long-term investment you make with us. In addition to our Townsville SEO and digital marketing services, we’re also able to offer Adwords management and web design. While we don’t necessarily collaborate with clients on the actual project (because hey at the end of the day you are trusting us, as the experts, to deliver results for you) we do pride ourselves on the level of communication that we are able to maintain. When preparing content for your site we’re going to give you a draft of that content so that you can actually approve what’s going up on your website. No surprises! You will receive a monthly dashboard it and report which covers the three most important things for your campaign: traffic, rankings and revenue. Our search engine optimisation (SEO) campaign takes into account a variety of different elements in order to make sure your store ranks in the search engine, attracts high buyer-intent traffic and in turn converts traffic into sales through your checkout. Would you like to grow your store? Get in touch with 5Tales today! We want to drive traffic to your site that converts into sales. In order to do that we need to find the right queries to rank product, category and potentially blog post pages for. We want to help potential customers find your store when searching for the products you sell. Our goal is to drive as much qualified traffic to your website as possible. Over time great SEO will improve the overall authority of your website with Google. Increased authority = increased rankings. The most important part: we want to get more sales going through your checkout. Once you sign up with 5Tales you can expect one of our team to enrol you in the way we work best together. From there you will receive your initial client questionnaire. The purpose of this questionnaire is to ensure we get all the information we need from you up front, before we start. This ensures we set the right goals and execute the campaign as effectively as possible in order to achieve results. Once we have the questionnaire complete we move into our 4 Phases of the campaign. Review of your current Google Analytics. During this phase of the project we will develop an in-depth content, optimisation, and conversion strategy to achieve all identified goals. The purpose of Site Optimisation is to make sure your website and all landing pages are properly optimised for search engines by carefully executing the strategy we have designed for your business. More importantly, we will make sure there is a relevant and properly optimised landing pages on your website for each targeted key phrase outlined in the strategy brief. Optimise Title Tags: Your page titles are one of the most important SEO factors on your site. Optimise Meta Description: Many people forget to include meta descriptions for their pages. Optimise Image Alt Tags: Adds more relevancy to the page and increased probability of image rankings. Implement Schema: Using JSON-LD, we identify the proper category of Schema to add to your site. Once your website is properly optimised we must continuously work to grow and improve the authority of your site in the eyes of major search engines. A properly optimised website with high authority will start to rank higher in search engines. Once we get you to the #1 position we then work to defend your rankings against your competitors. Once the campaign is up and running you will receive a dashboard and accompanying explanation video. You will know exactly what results you are seeing and what they mean. You can walk away at anytime. While this might seem like a bold move on our behalf, we believe this to be an investment in our relationship with you. There are no contracts with our clients at 5Tales. If you wish to leave for any reason, you are more than welcome to do so at any point, without any additional cost or notice period. It’s never been easier to become your own boss by starting an eCommerce business. Unfortunately, this also means that there has never before been more competition for eCommerce businesses either. You will be up against hundreds, likely thousands of others offering the same services or products, and many will likely have more resources at their disposal. Standing out from the crowd has never been harder. Which is why eCommerce SEO in Townsville, and the services and expertise we provide here at 5Tales, have never been more important than now. Optimising your eCommerce website involves a lot more than plugging in some keywords and adding some content. There are many unique challenges specific to developing an effective SEO strategy for an eCommerce site. But as your eCommerce SEO expert in Townsville, we will help you master these challenges so that you start seeing more organic site visitors, more sales conversions, and a better bottom line. How Is eCommerce SEO Different? First, search engine optimisation is not just about keywords and content. It is about the overall efficacy, quality, and performance of your website per a search engine’s metrics and customers’ experience. We have made it our business to know what matters to search engines and web customers, and we make sure your website meets and exceeds their standards. Specific products and product categories must be researched for every product category you offer so that they are accurately labelled according to how your ideal customers are searching for them. 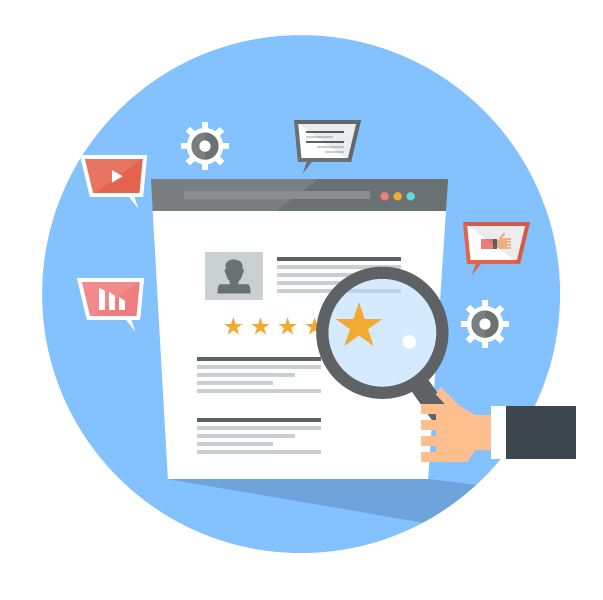 We do the keyword research, see what your top competitors are using, look at how Google categorises your same products, and optimise your website accordingly. eCommerce businesses tend to underestimate the importance of unique product and category descriptions. Too many site owners just copy and paste whatever the manufacturer description happens to be. But what does Google want? Real, unique, and quality content. This includes for the descriptions of your products and their categories. So that is exactly what our expert team will develop for your eCommerce site. These analytics will help us evaluate what items and categories sell best, where your best customer traffic comes from, and where there are still issues and lost sales, all of which will significantly improve our ability to fine tune your website and optimise it to become a competitive eCommerce destination. Optimising your site is also about its overall performance in every area. Since page speed matters to your potential customers, Google thinks it’s pretty important, too. We will help clean up your site and make sure it is operating at top speed so that it can rank higher in search results and retain visiting customers. Online customers are increasingly picky. What doesn’t look clean and function cleanly will lose customers and therefore is problematic to Google as well. One issue that consistently clutters an eCommerce site is when descriptions and content spill from one page onto another without a clean break. 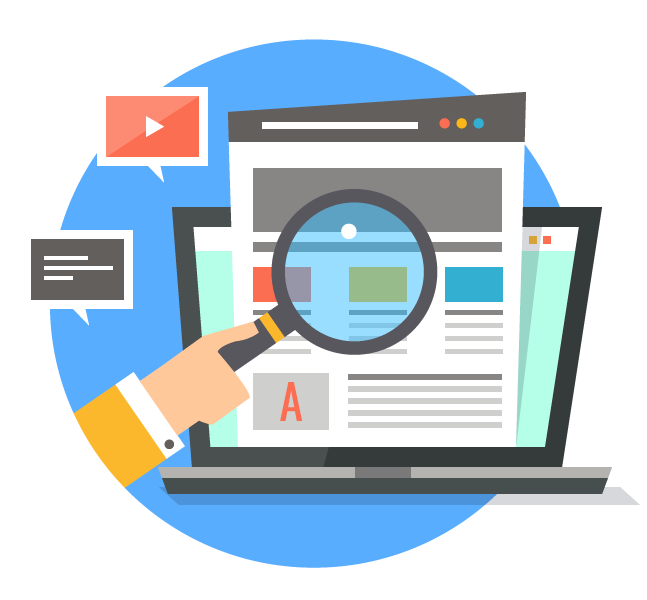 We will expertly identify and resolve these pagination issues for you so that your page looks and runs smoothly and gets high ranks with Google. Nothing loses a customer like being unable to locate their desired item, especially if there are hundreds of items to dig through. We will help ensure your site is set up with convenient search tools for your customers that will keep them shopping and buying from you. Sometimes, it is all in the details, and ensuring the effective use of key words and phrases in creating meta tags, product image tags, heading tags (H1 and H2), and anchor tags will make a significant difference, helping search engines more easily identify your content as relevant to your ideal consumer. We encourage our clients to “pay an invoice short” if they are dissatisfied with any service provided by 5Tales. We believe our clients should pay us only what we have earned. We aim to put professionalism at the forefront of the Australian internet marketing industry. In 2017, 5Tales became a remote working company. We made this decision for a number of reasons and we’d like to share two of the most important ones with you. Firstly, it brings out the best in all of us. Companies of every size and every industry have started moving away from traditional offices and they all experienced HUGE jumps in productivity. When we tested this way of working with our team, we all said, “this is how we want to work”. Second, we can hire the best talent from anywhere in the world. Not only can we work better, but we can get EVEN better people. If we want to deliver the results we want for our clients, we need the best people and working remotely is how we do it. Although there are challenges with not being in the same place, having to find solutions for them was worth it for us. Now our team is better positioned than ever before to grow our clients businesses.